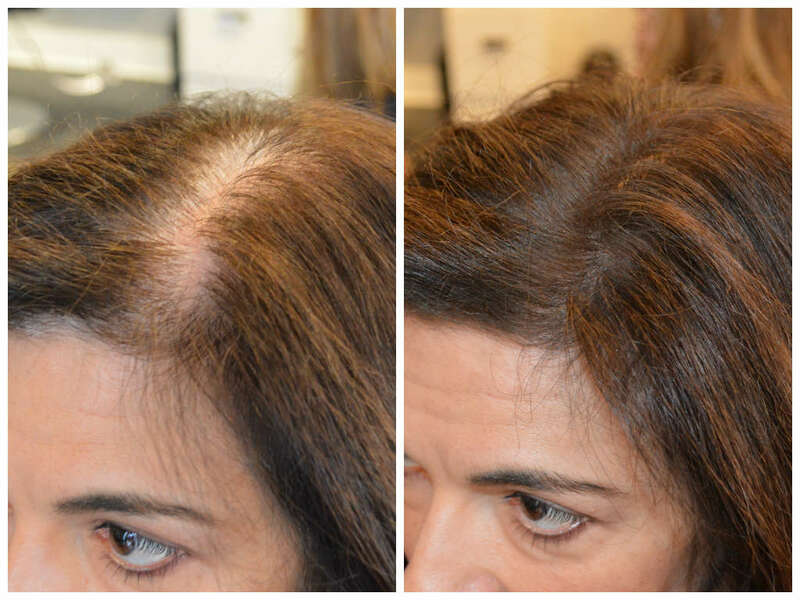 Therapy Hair Studio > Blog > Therapy Hair Studio > Instant Coverage of Roots and Thinning Patches – NEW PRODUCT! Instant Coverage of Roots and Thinning Patches – NEW PRODUCT! 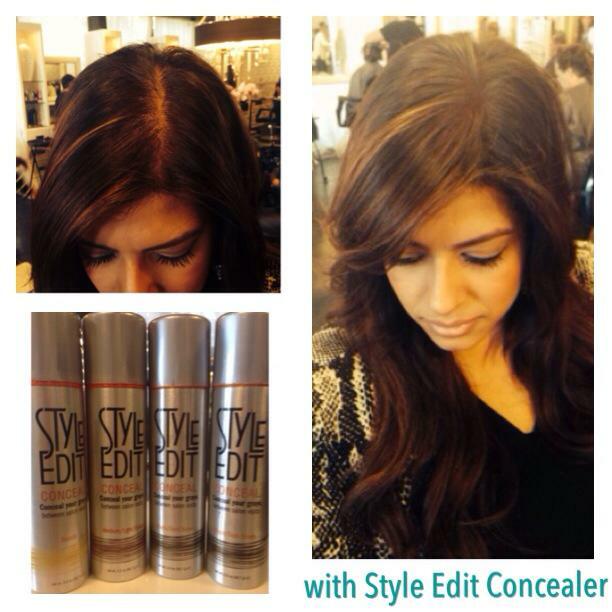 Just in, a new product called Style Edit, a temporary root touch up spray that extends the life of your hair color between hair salon visits. The pinpoint spray application creates a flawless look, and it’s very easy and fast to apply. Therapy stylists recommend this solution over the traditional mascara wand approach for touch-ups. Luis and David, owners of Therapy Hair Studio believe in providing clients with the latest and greatest products that will help them stay looking beautiful in-between salon visits, even if it means going longer before coming in. In addition to Style Edit’s solution to roots, our stylist’s have found it useful for clients that may be experiencing areas of hair thinning. Spraying the roots and scalp with Style Edit, will camouflage the appearance of a shiny scalp where hair is thinning which in-turn creates the appearance of fuller hair. Whether you are trying to extend the time between color or looking for another option to mask thinning hair Style Edit may be the right choice for you. Consult your Therapy Stylist for a personal evaluation. Call (713) 355-HAIR to book.